Golgari Findbroker ($0.06) Price History from major stores - Guilds of Ravnica - MTGPrice.com Values for Ebay, Amazon and hobby stores! 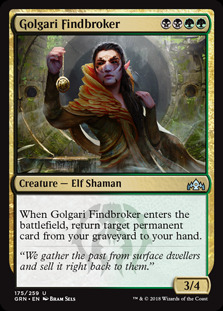 Card Text: When Golgari Findbroker enters the battlefield, return target permanent card from your graveyard to your hand. 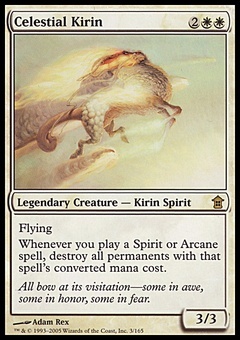 Flavor Text: "We gather the past from surface dwellers and sell it right back to them."